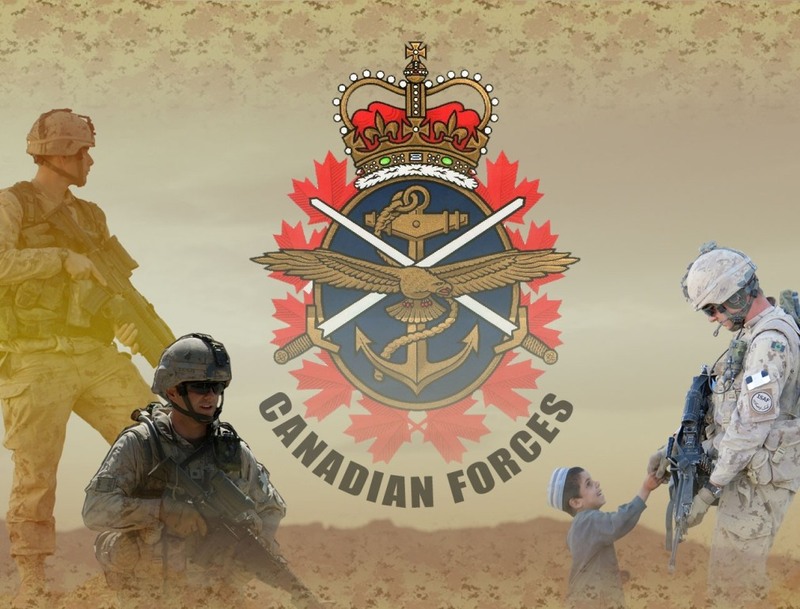 The USA and Canada have a long history of joint service and Armed Forces cooperation, and we at SGOMA are honored to follow suit with this web page. We encourage our Orthodox Brethren in Canada to visit this page often and to feel free to participate in any and all of SGOMA’s dialog and resource sharing. 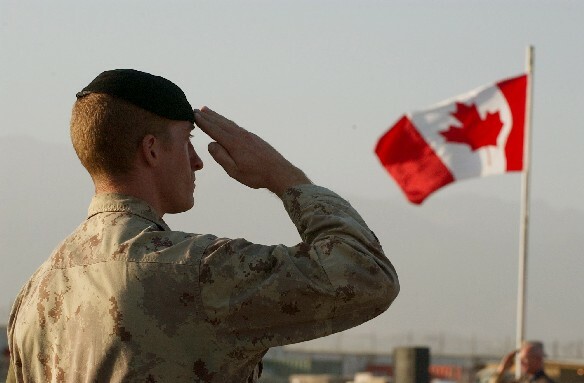 SGOMA would like to send a great big “Thank you” to our Canadian Brothers and Sisters in arms for standing by our Soldiers, Sailors, Airmen, Marines, and Guardsmen of U.S. Armed Forces over the years!